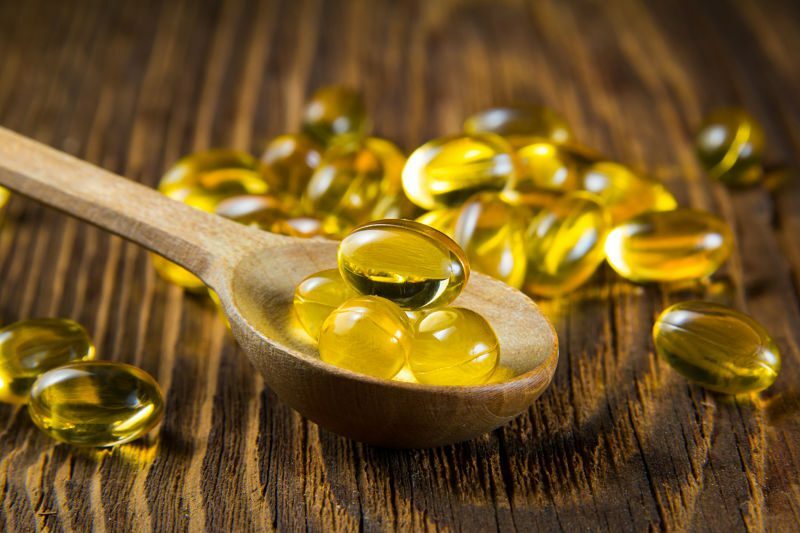 Supplement Warning: Are You Getting the Right Vitamin D? 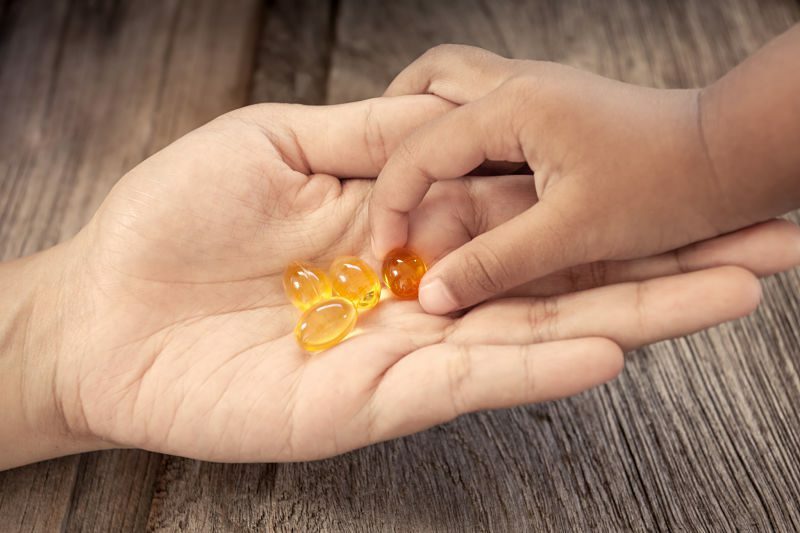 Which Vitamins Do My Child Really Need? 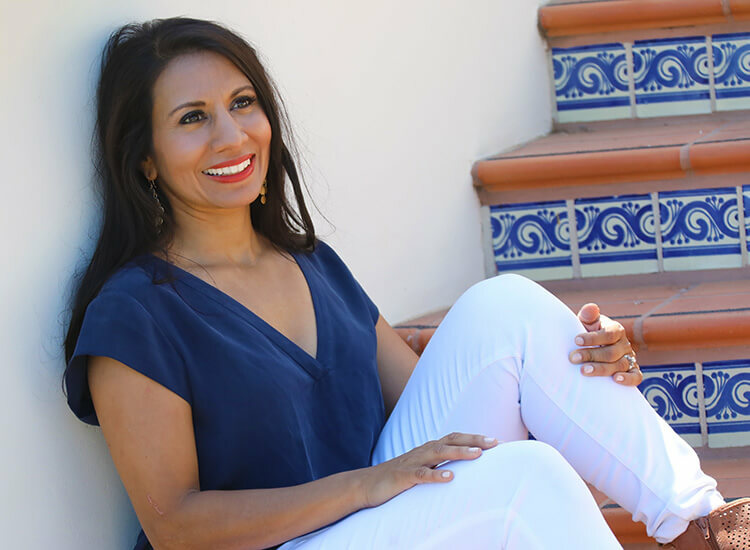 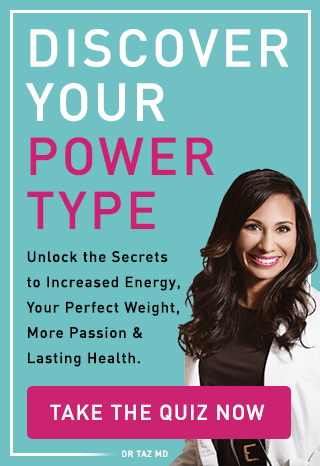 My mission is to transform the way we do medicine and empower and equip you with the best tools so you can live your healthiest life!